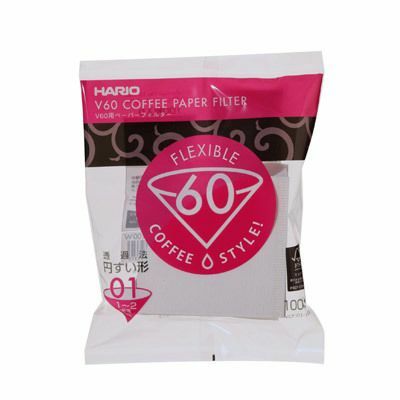 The real beauty of the Hario maker is it is so easy to use and clean up is just disposing of coffee and filter paper in compost bin. 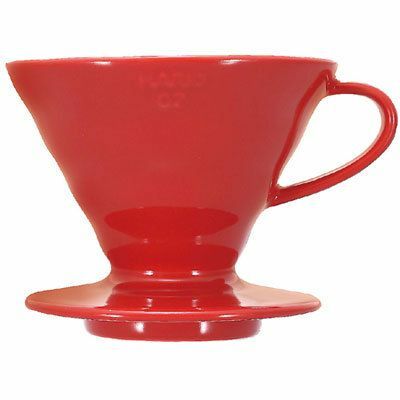 The Hario V60 coffee drippers are used by world barista champions around the world and coffee enthusiasts at home. 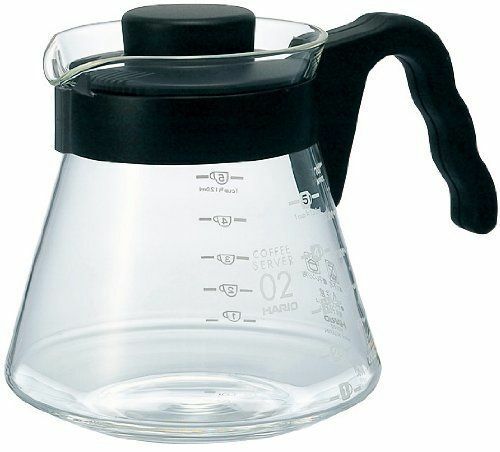 It is very easy to use and it only takes around 2-3 minutes to brew a sediment-free cup of coffee in the morning, afternoon or evening. 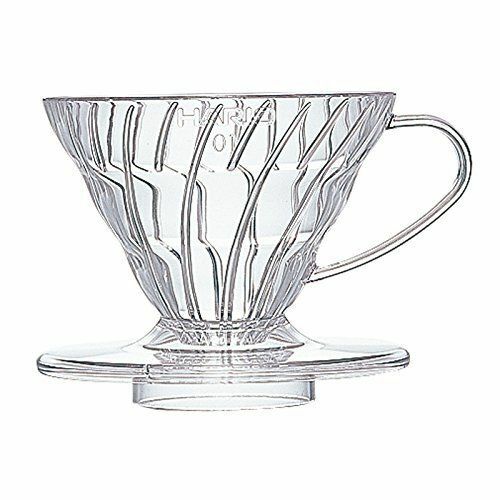 V60 Coffee Dripper Shape, Ridges and Large Hole have been designed very precisely for optimum extraction. It’s very simple and easy to make a wonderful cup of coffee with a few euros in a V60 dripper and some filter papers, using an ordinary kettle . The V60 name derives from the dripper’s “V” shape at a 60 degree angle. According to Hario this is the ideal shape to brew your coffee grounds evenly. 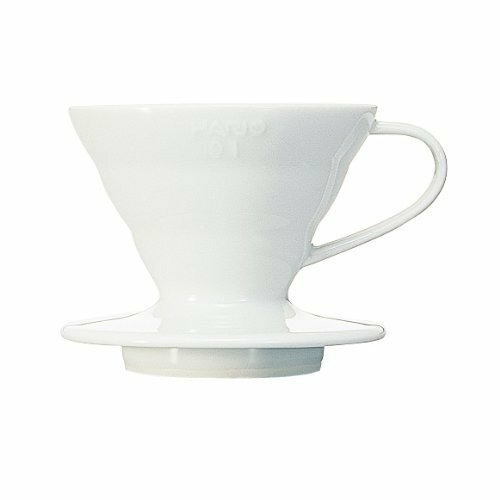 Hario coffee dripper has distinct interior ridges to ensure air-flow during the brewing process and also has a large hole in the middle where the V60 filter papers slot in to brew a perfect cup of coffee.